Curley has been in sales as a territory road rep and account manager for over ten years. 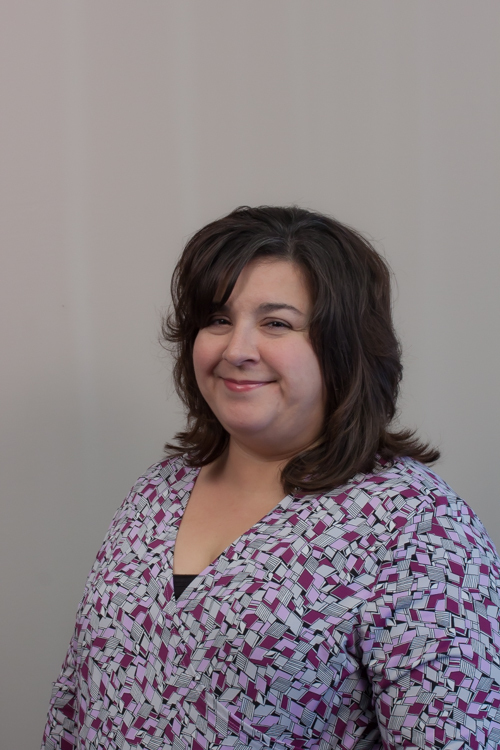 Indianapolis, IN- EMT, the 2013, 2014 & 2015 Distributor’s Choice for Jewelry, Emblems & Patches hired Joy Curley to join their team as an Account Manager. DistributorCentral is excited to announce EMT as a member of our DC Platinum Supplier program. The program was designed to promote and recognize the quality supplier members of DistributorCentral. As a DC Platinum Supplier we would like to recognize you as a supplier in this exclusive group. We appreciate your commitment to DistributorCentral, and ensuring accurate product data. 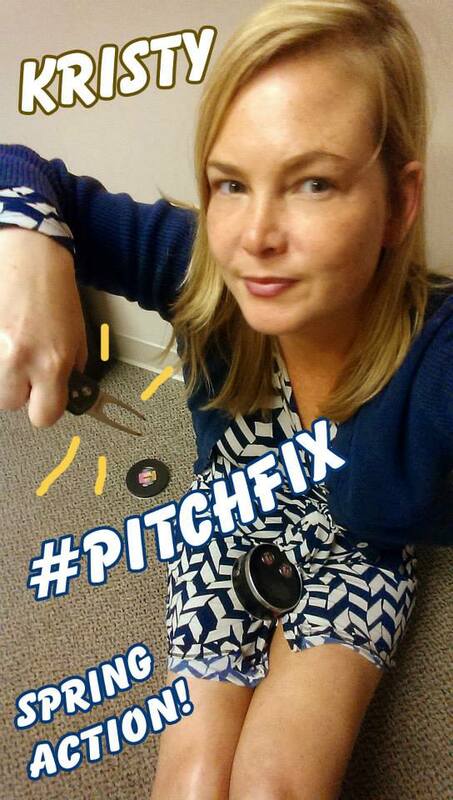 Selfie Facts: There’s a new application that will take 15 lbs off your selfies. Heads up: A new smart phone app that takes 15 lbs off. Don’t forget about EMT’s New Selfie Program. Take a picture of yourself with an EMT product* and post it to EMT’s Facebook Page, or email marketing@emteasy.com to enter. 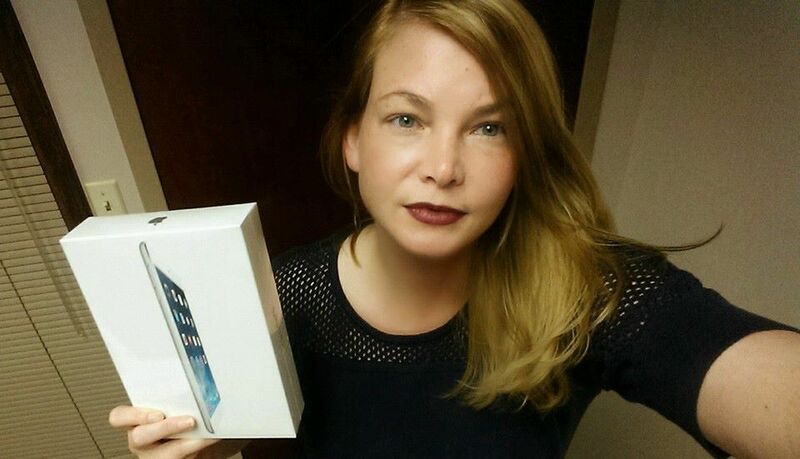 1st place price is a iPAD mini. *If you don’t have an EMT product handy, and you are a promotional products distributor, email me your name, company name and address, and I’ll mail you a sample. Indianapolis, IN- EMT, the 2014 Distributor’s Choice for Jewelry, Emblems & Patches hired Brian Stidham, a 12-year-promotional products industry veteran to join their team as Key Accounts Manager. 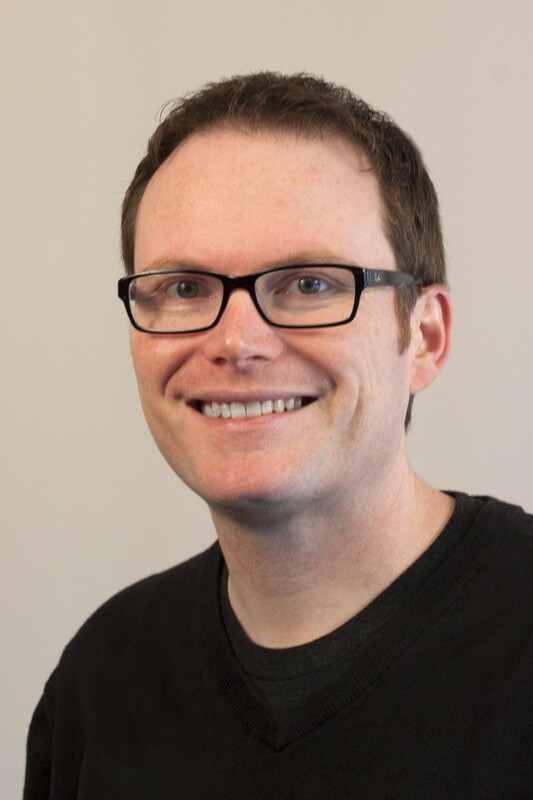 Stidham has a diverse industry background that includes six years in the screen print industry, seven years in product design and managing licenses for Disney, Nickelodeon, Fox, Dreamworks, Nascar, to name a few, and nearly five years working in a Promotional Products Supplier business. EMT is a supplier of emblematic and other promotional products. For more information, visit www.emteasy.com or contact Kristy Tantillo at (317) 803-2400 (317) 803-2400. A copy of EMT’s catalog can be downloaded from the same website, or contact EMT by email or phone for a hard copy. 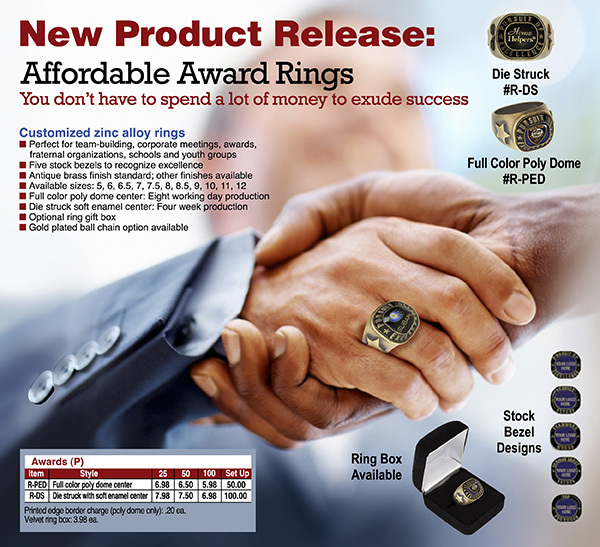 New Product Announcement: Award Rings from EMT! Indianapolis, IN – EMT (asi/52263 UPIC: EMTEASY) has announced a new product release. 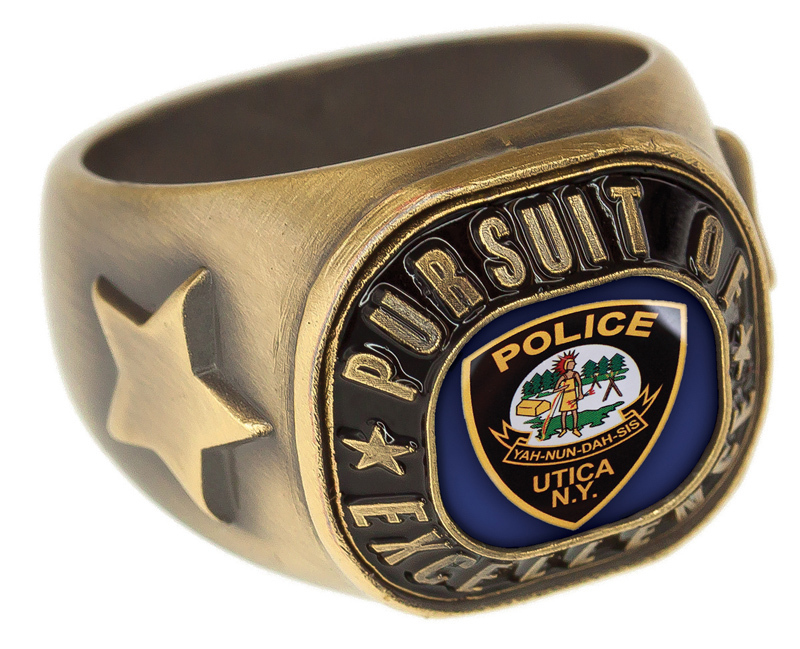 Ultra low cost recognition award rings made of non-toxic zinc alloy material. Award rings have a stock “Star Achievment” shank design, choice of 5 stock bezel messages and include either a full color poly dome logo emblem or die-struck soft enamel logo emblem center. 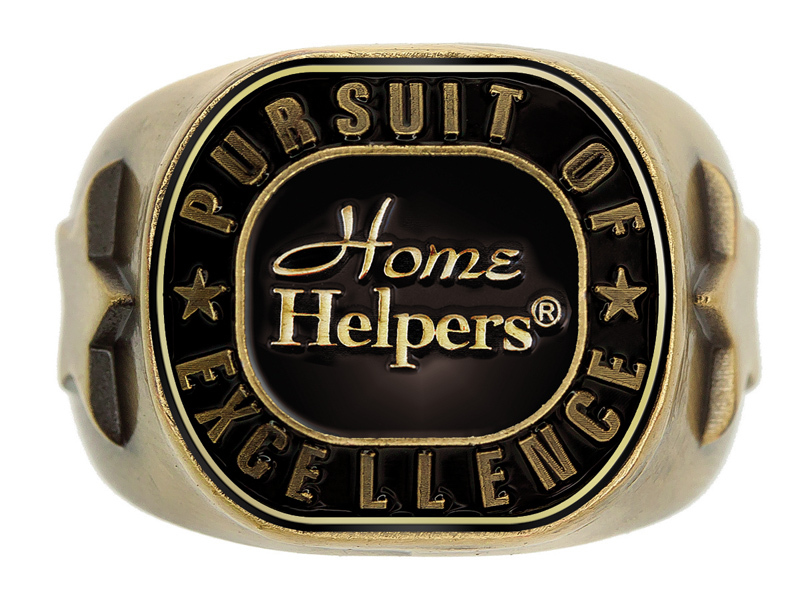 • Perfect for team building, corporate meetings, awards, fraternal organizations, school and youth groups. 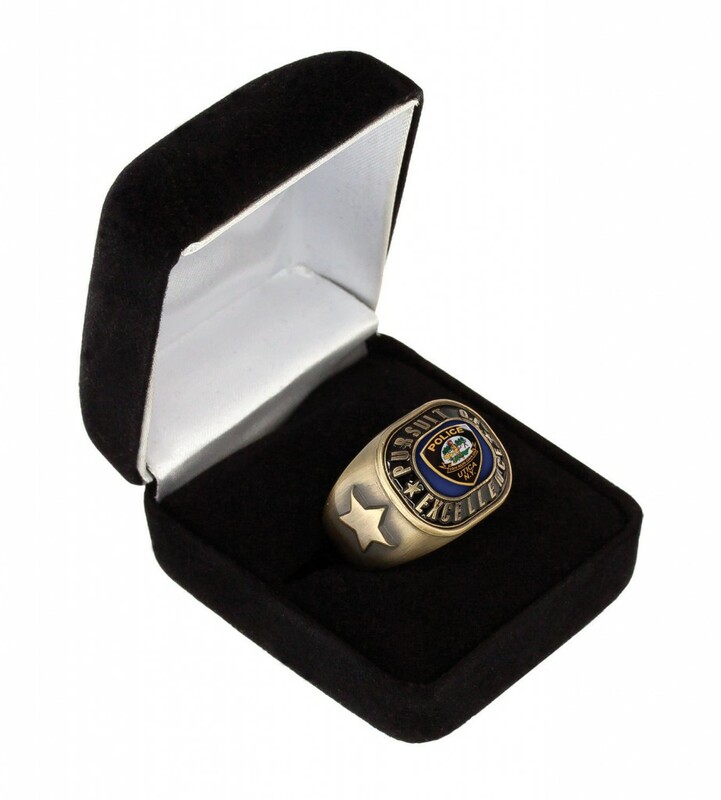 These award rings have a huge perceived value at a price that anyone can afford, the pricing is as a low as $5.98(P) with a $50(P) setup for poly dome; all of EMT pricing is always on a P discount. With more than 35 years of experience, Indianapolis, IN based supplier, EMT remains clearly focused on providing worry and hassle-free solutions to promotional products distributors for their emblematic jewelry, awards and other promotional needs. EMT has received numerous awards and recognition including the 2013 Counselor Distributor’s Choice Award, two 2013 Supplier Achievement Awards and holds DC Platinum Supplier status by Distributor Central. For more information, visit www.emteasy.com. EMT’s New Ornaments have been Featured in Advantages Magazine. Please click here, to view. Indianapolis, IN (June 11, 2013) – The HPBA (Health Patio and Barbeque Association) is predicting 2013 season to “be the best year yet for outdoor cooking.” What better to go with all the upcoming months’ cookouts than a fully stocked bar? EMT (asi/52263 UPIC: EMTEASY) has selected their top three beverage accessory products just in time for the 2013 outdoor cooking season. The custom bottle opener (size 1-1/4″ x 4-3/4″) is a full color and custom imprint with epoxy dome on a die struck iron stock bottle shape. 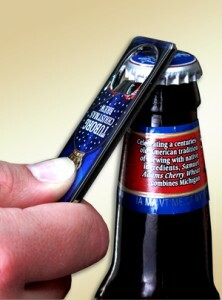 This strong internal bottle opener comes in a bright nickel finish. This exquisite bottle stopper is only available at EMT. The unique, die cast sculpted swirl design flows into a full color epoxy dome imprint. It’s highly polished nickel finish with a rubber stopper insert fits most wine and beverage bottles. There is a low 50-piece minim order, and the imprint size is 7/8” round. This elegant deluxe black, two piece gift box is included in your purchase. 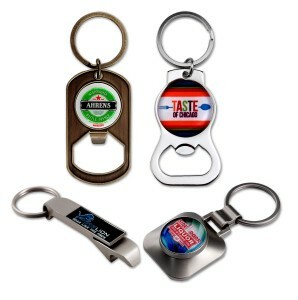 There are four unique shapes to choose from in our custom stock shape bottle opener key tags. 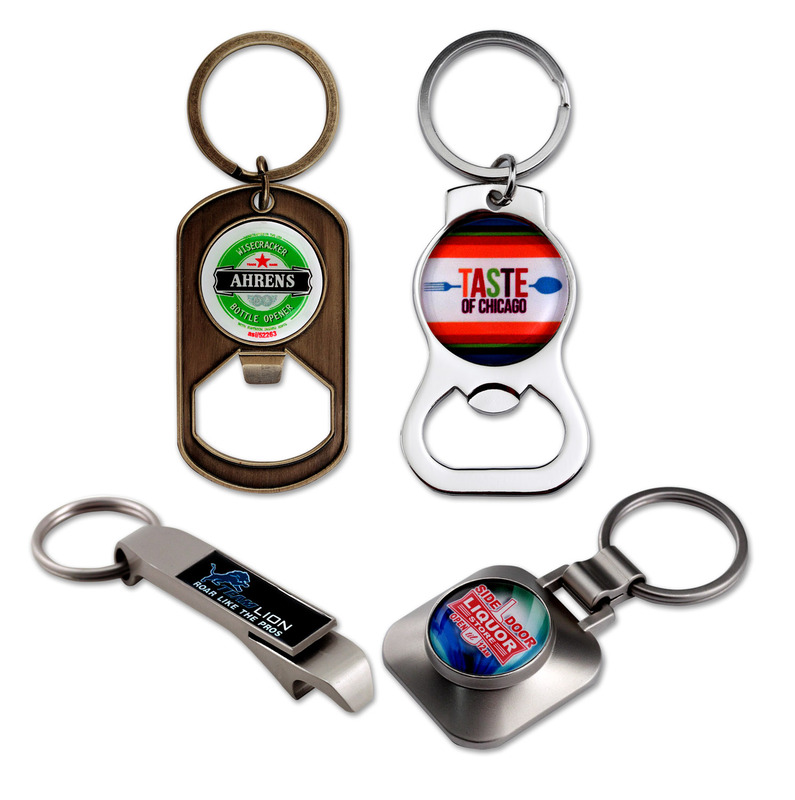 All of the custom stock shape bottle opener key tags come with full color epoxy dome imprint and attached key ring. Fast Production time is available when you select this product. #BOL115 – Economy opener/key tag with bright nickel finish. #BOL120 – Die cast key tag with reverse side bottle opener. Brushed nickel finish. #BOL130 – Bottle key with brushed nickel finish. #BOL150 – Die struck dogtag key tag with antique brass finish. With more than 35 years of experience, Indianapolis, IN based supplier, EMT (asi/52263 UPIC: EMTEASY) remains clearly focused on providing worry and hassle-free solutions to promotional products distributors for their emblematic jewelry, awards and other promotional needs. EMT has received numerous awards and recognition including the 2013 Counselor Distributor’s Choice Award, two 2013 Supplier Achievement Awards and holds DC Platinum Supplier status by Distributor Central. For more information, visit: http://www.emteasy.com.